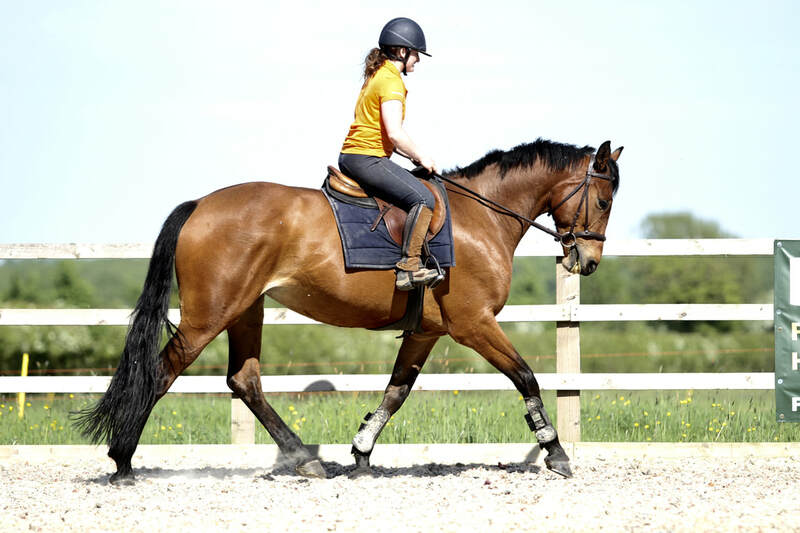 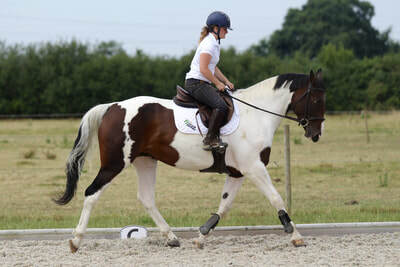 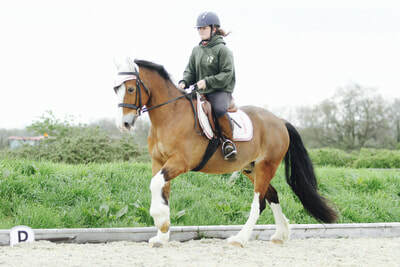 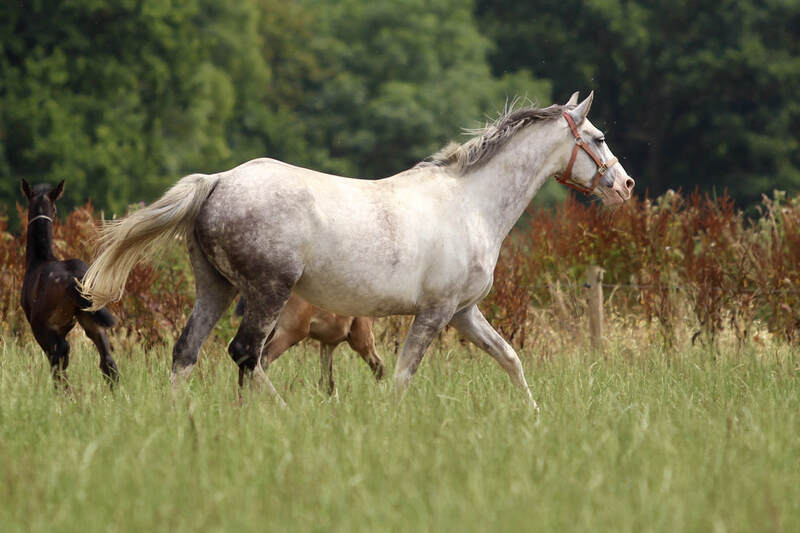 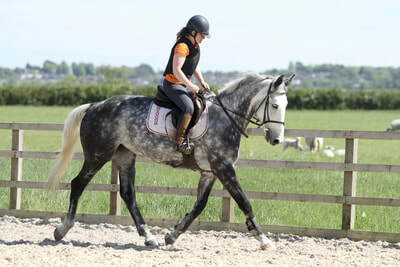 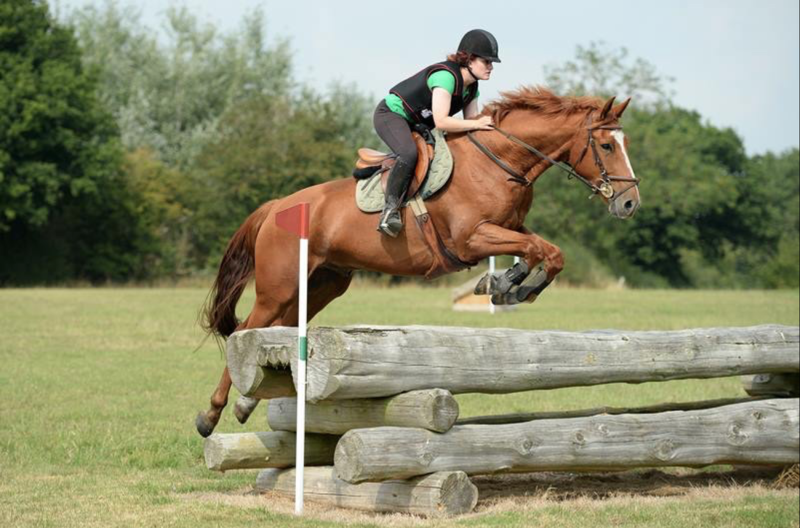 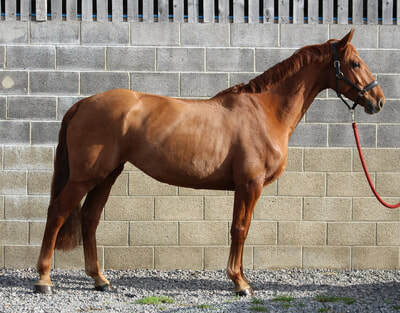 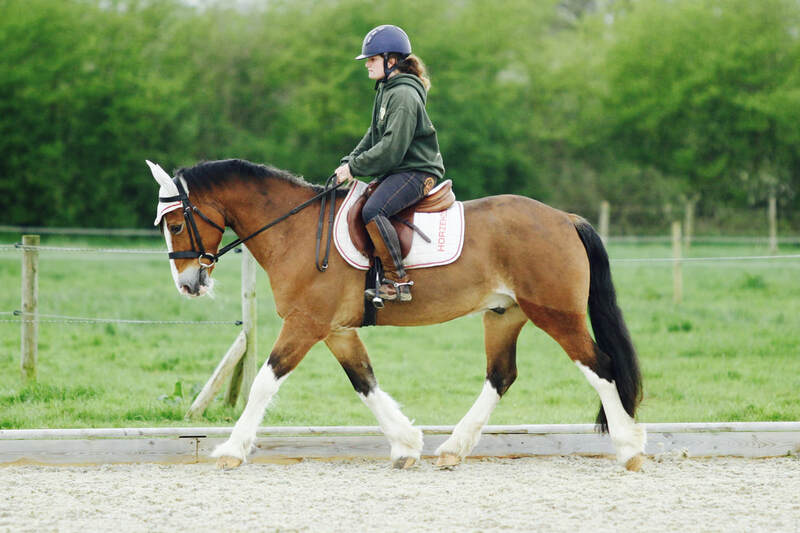 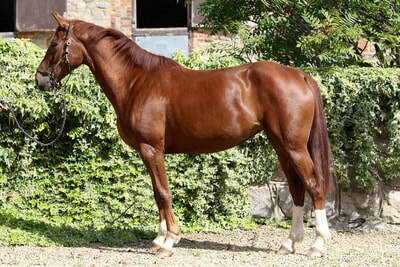 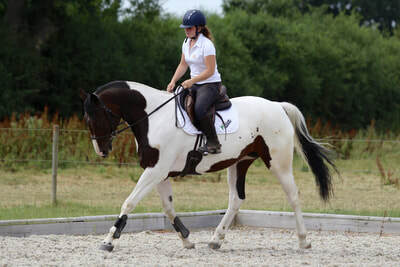 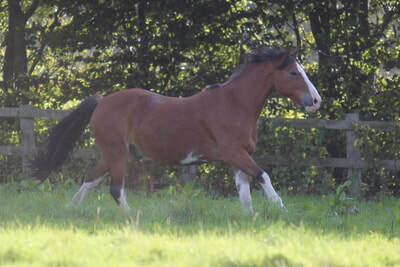 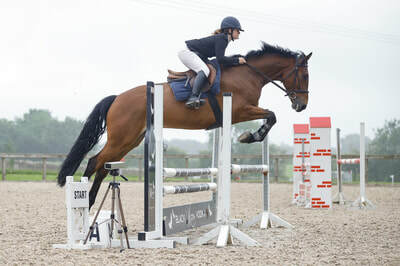 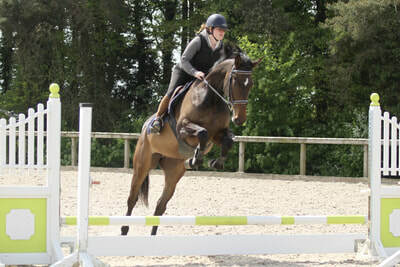 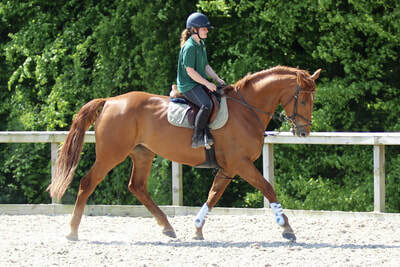 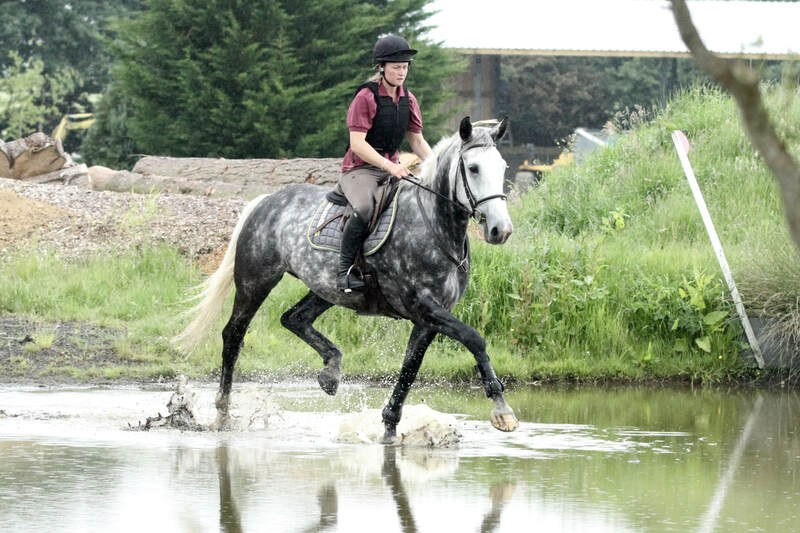 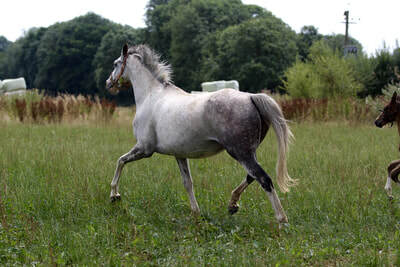 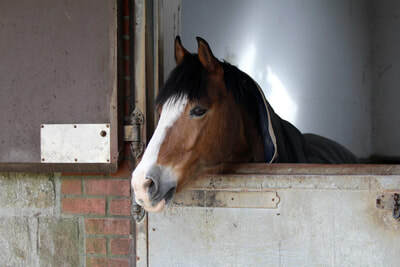 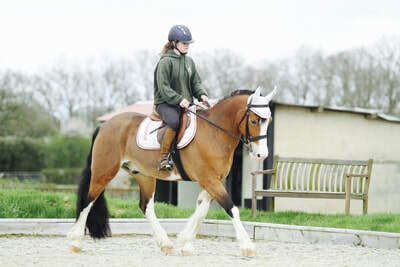 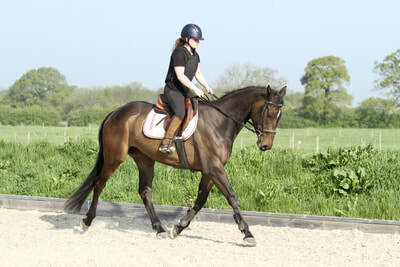 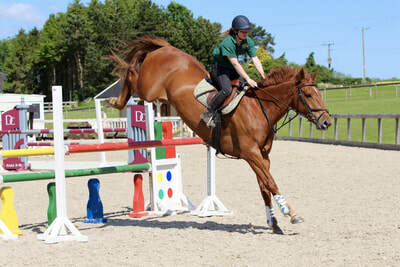 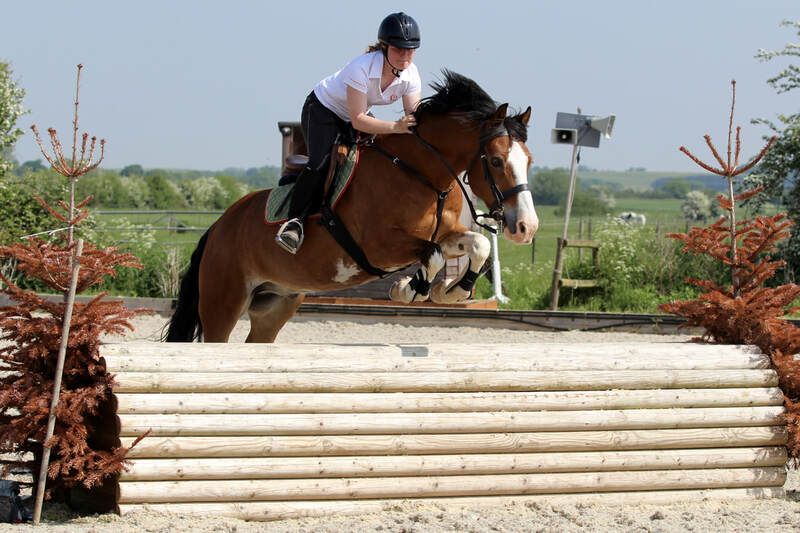 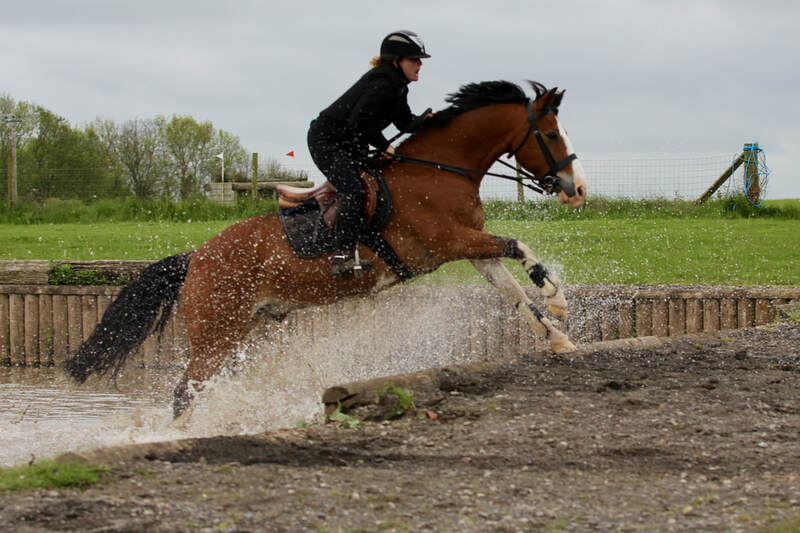 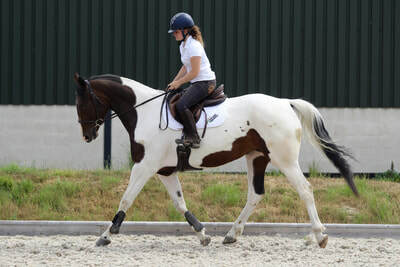 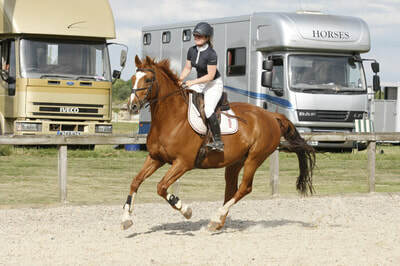 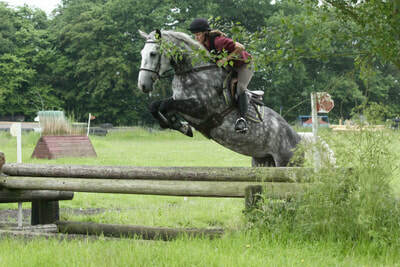 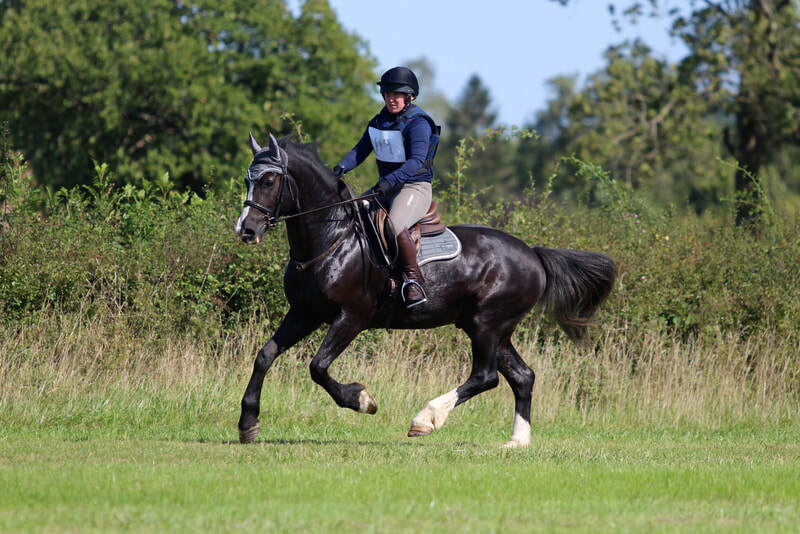 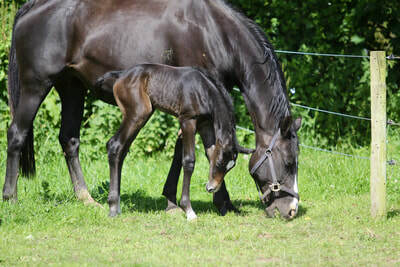 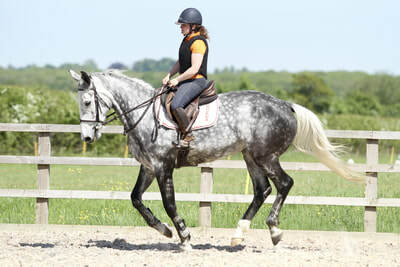 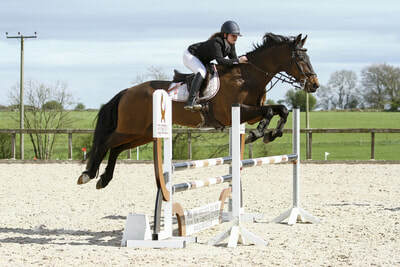 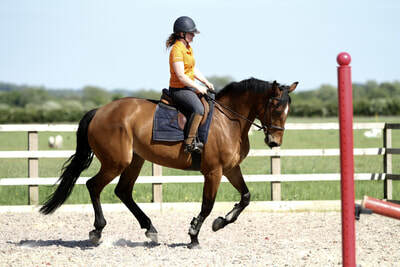 14.2hh 1997 partbred Irish cob gelding. 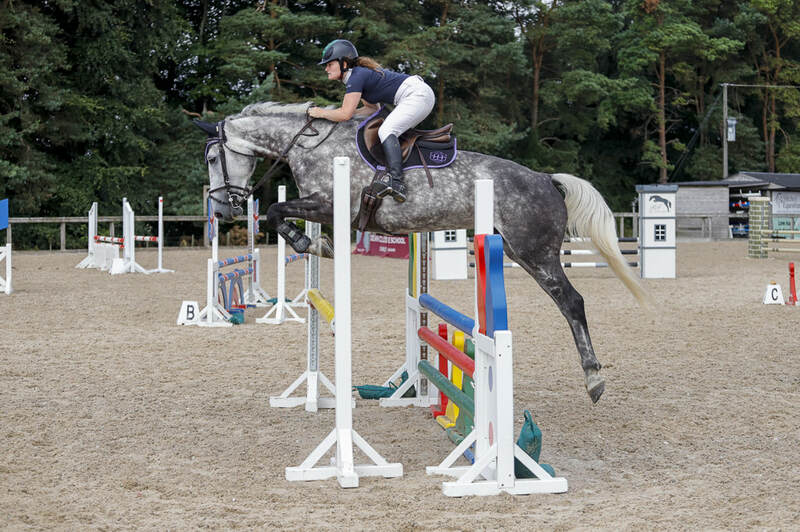 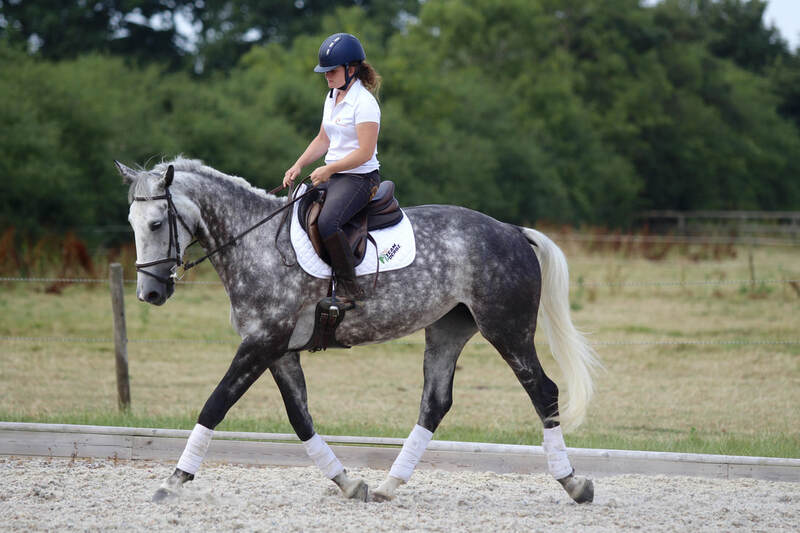 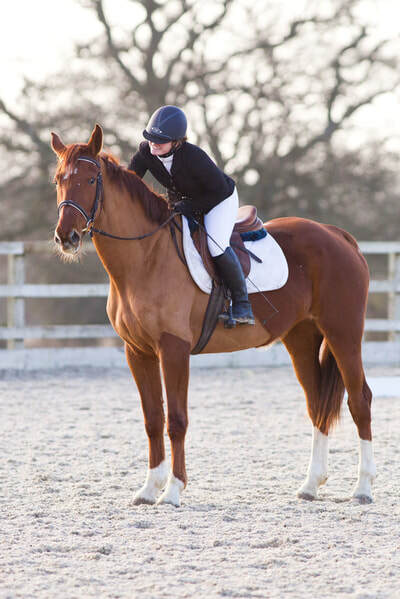 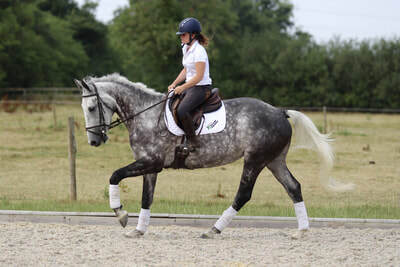 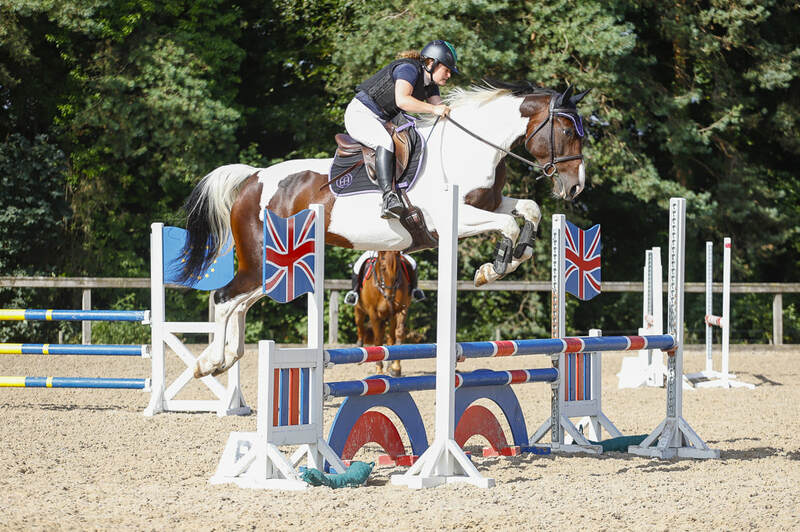 Charlie has showjumped internationally against horses up to 1.10m, has evented internationally and was the pony eventing champion of Spain and has also competed successfully in dressage. He is now happily competing in lower level unaffiliated competitions. 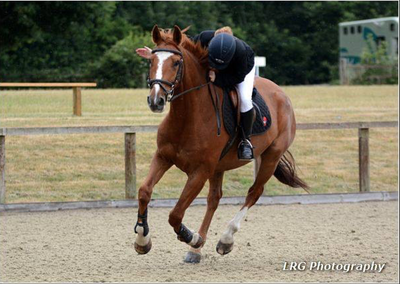 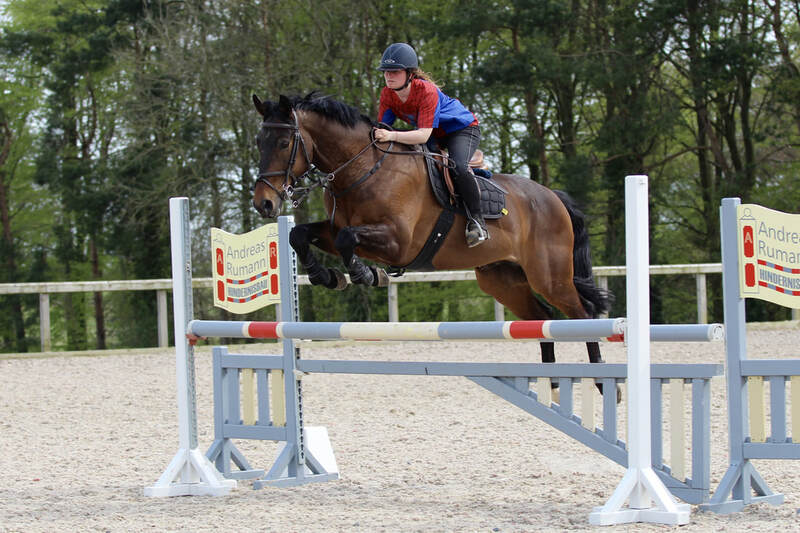 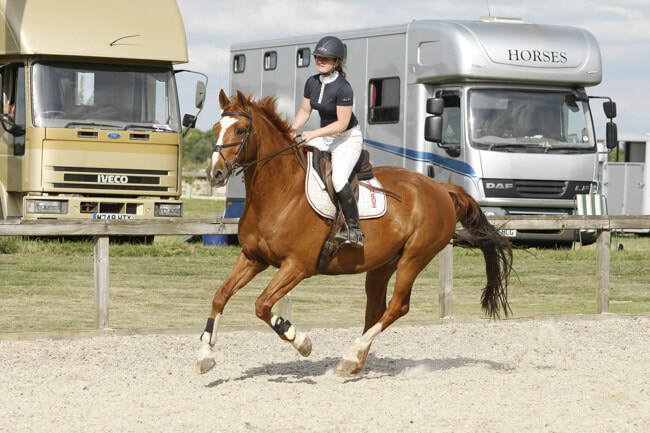 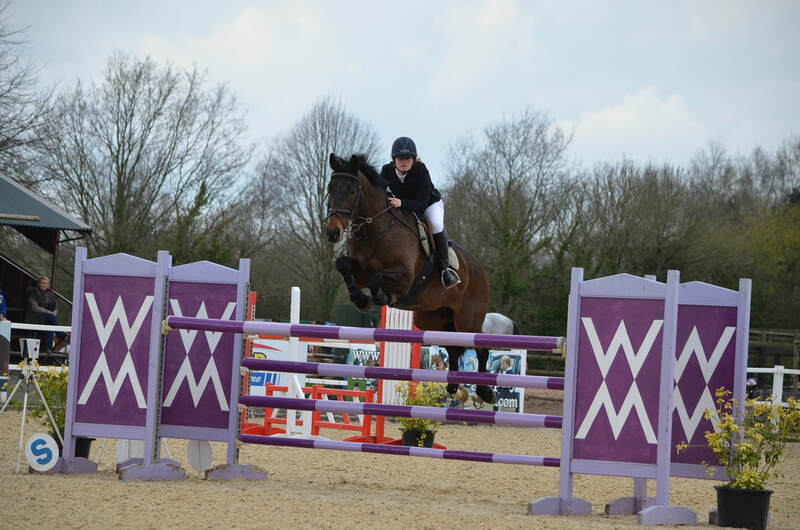 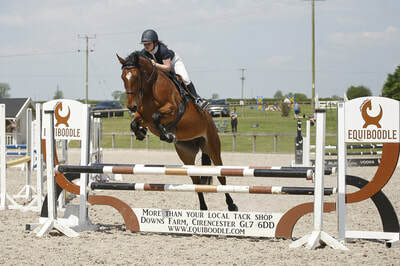 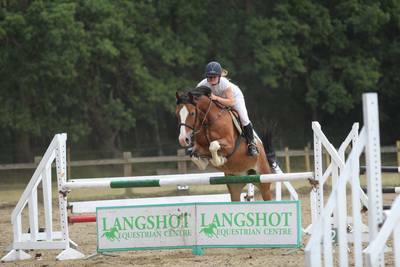 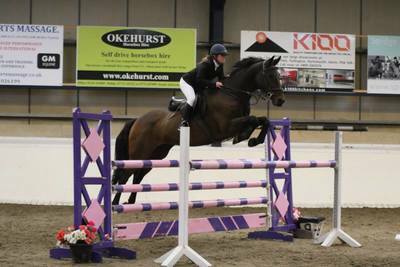 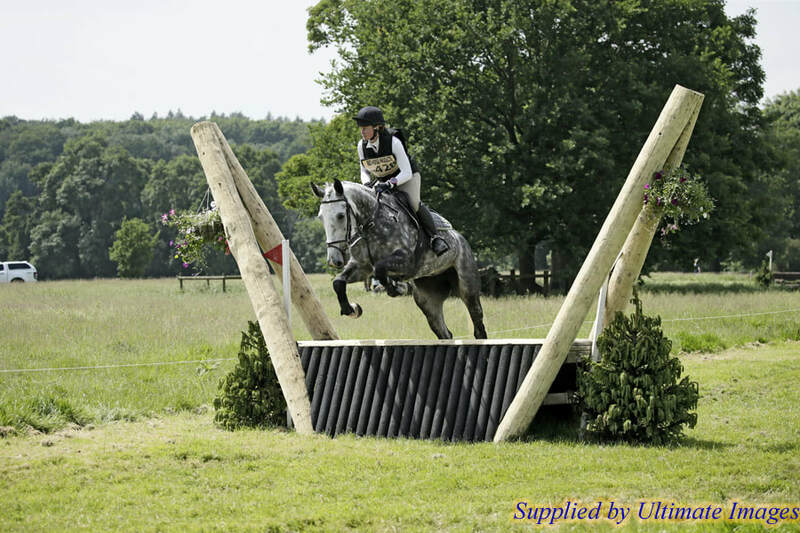 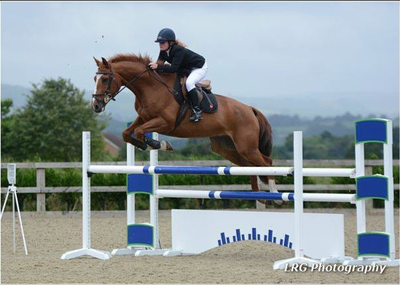 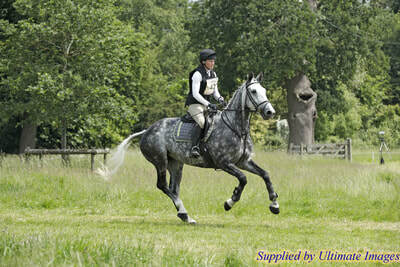 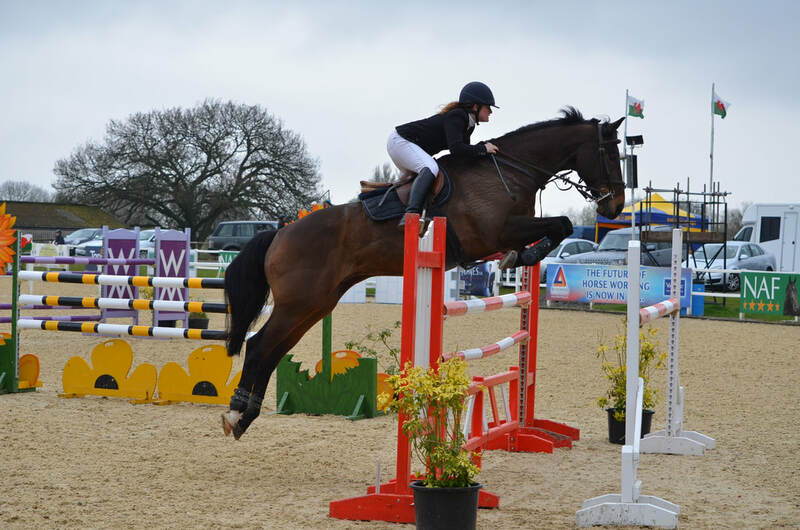 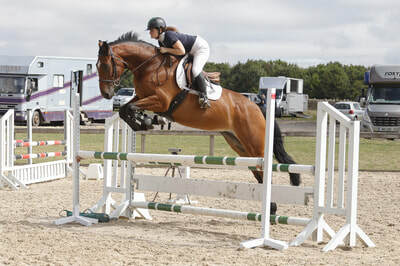 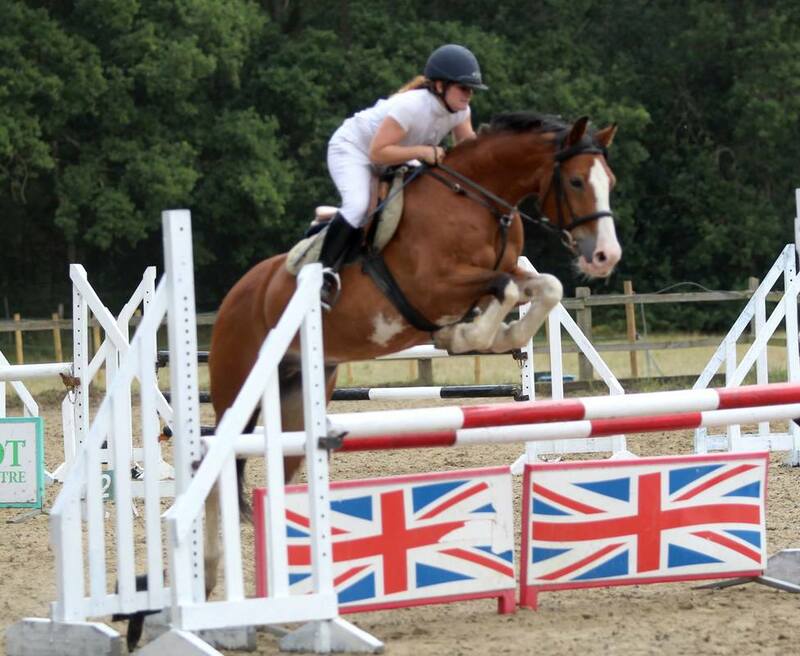 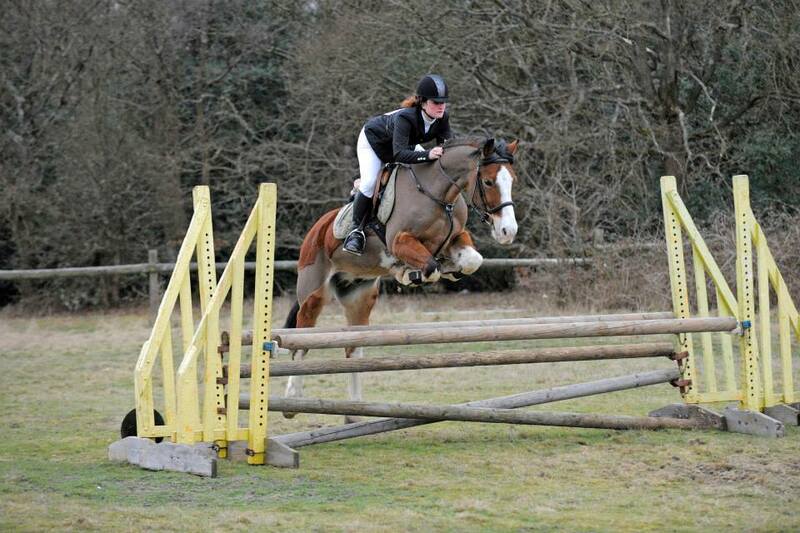 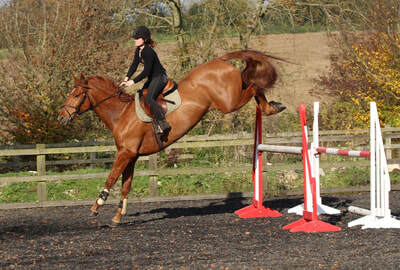 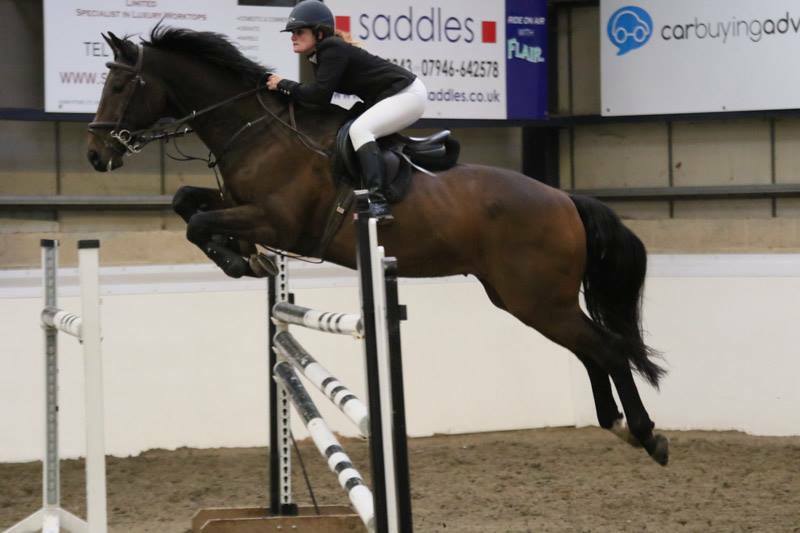 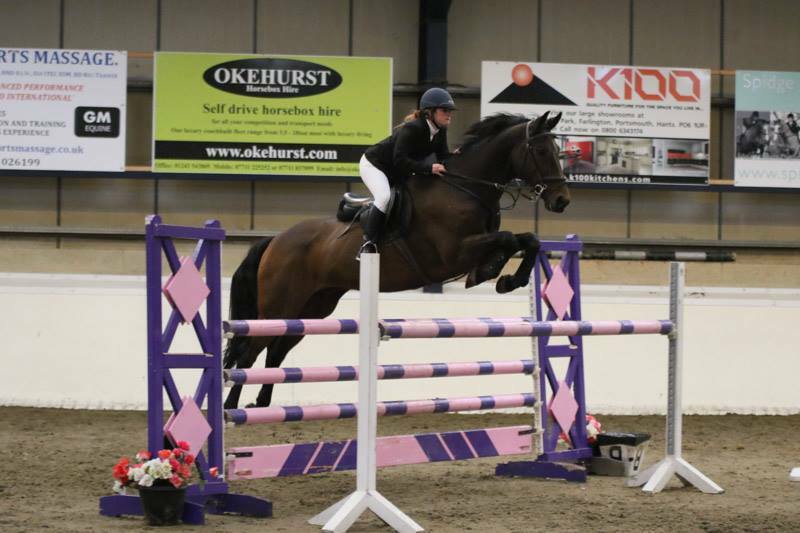 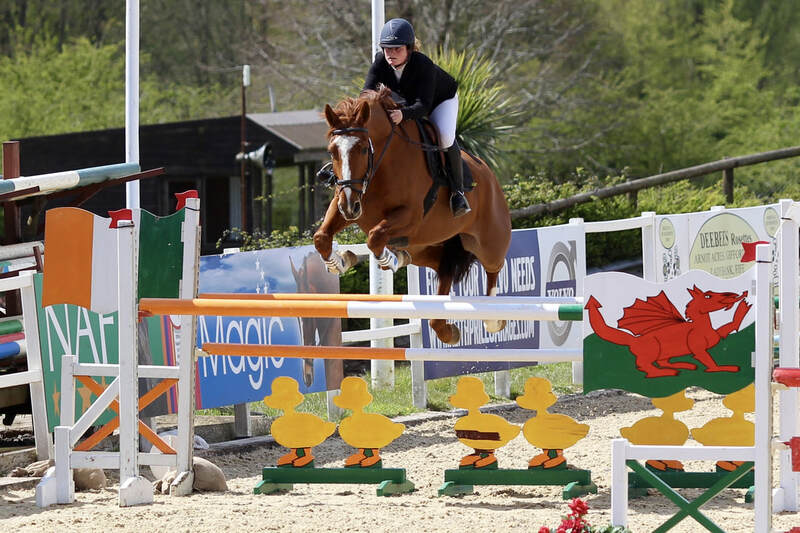 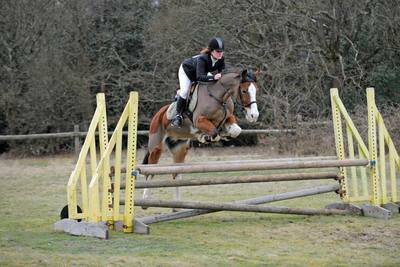 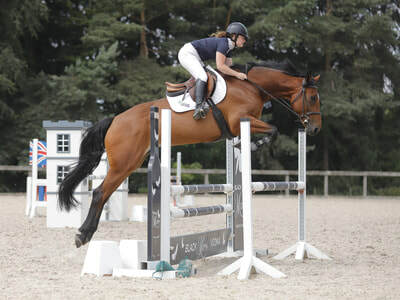 Ullrich has successfully competed nationally and internationally and has competed up to 1.60m. 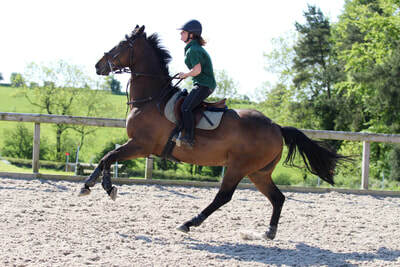 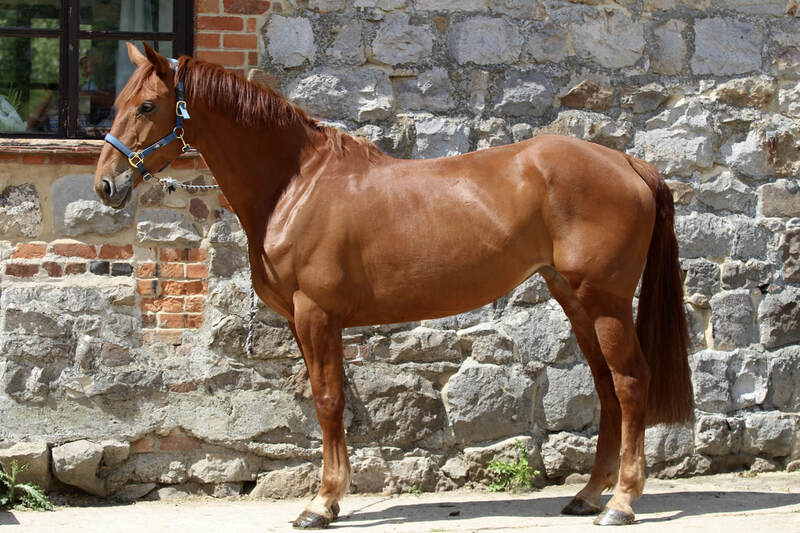 Arthritis in his hocks means that he is no longer able to compete at the same level and he is happily fat and semi-retired and enjoying competing at lower level. 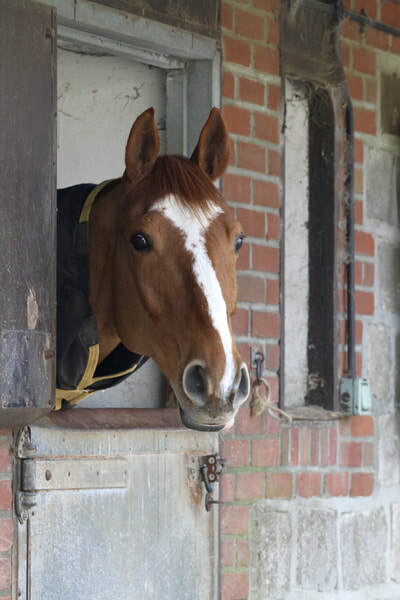 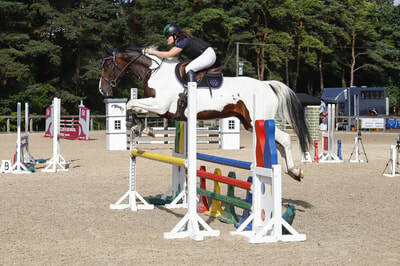 Judith's dam 'Arans Girl' was a little 15.2hh mare who showjumped to 1.20m and competed at the Junior European Championships as part of the Irish Eventing team. 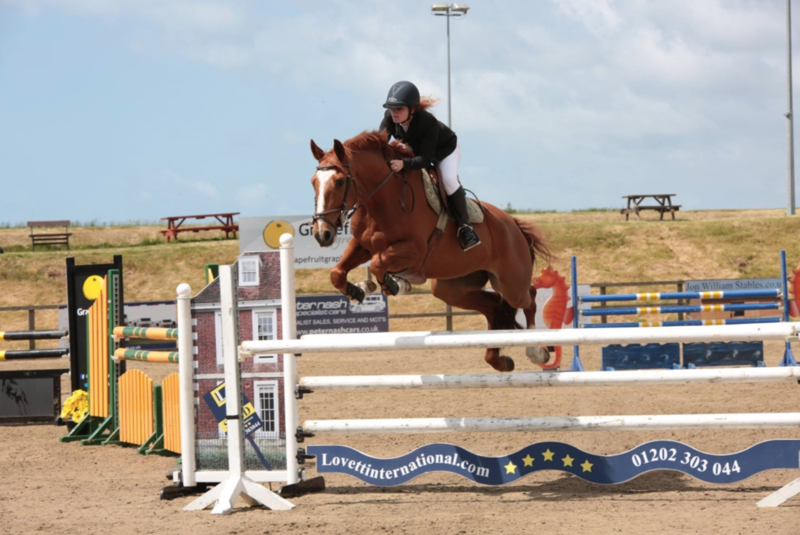 She evented to 2* as a junior eventer. 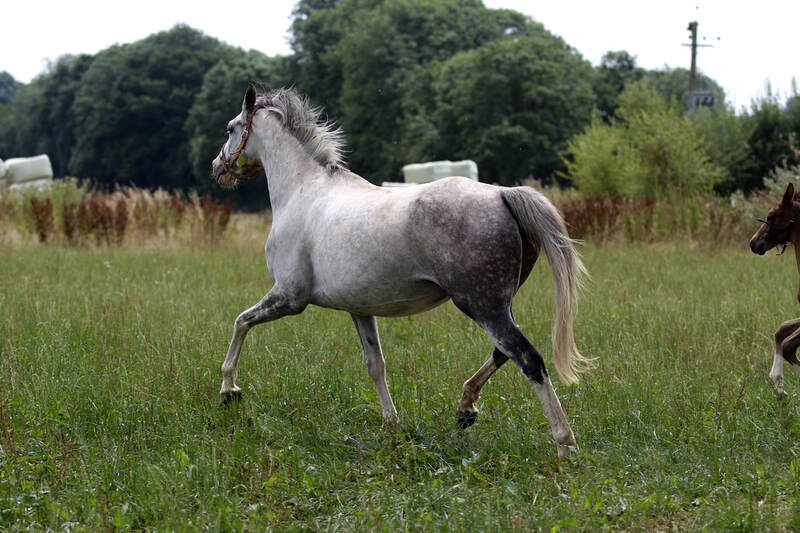 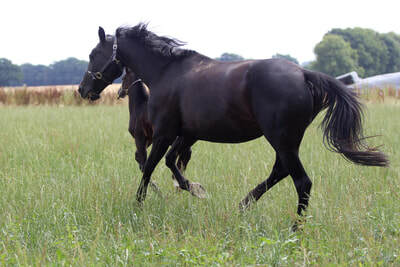 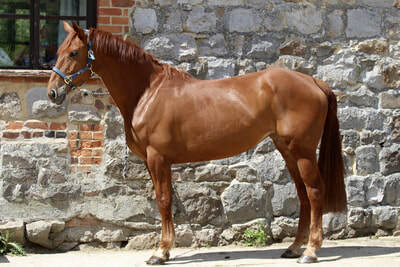 Annie was bred by the Tinarana stud from a strong damline. 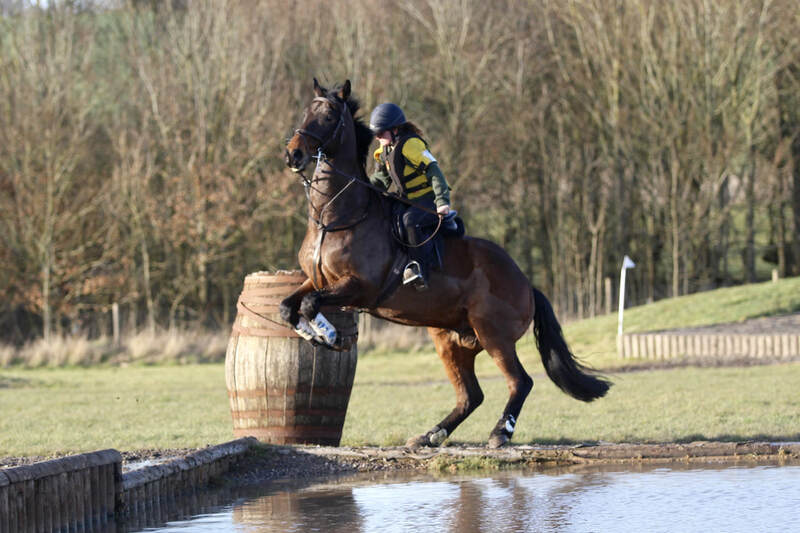 Her dam, 'Tullibards Showcase' showjumped to 1.30m level and has gone on to produce 3* eventer Tullibards Showtime, Tullibards Whats Next (1* eventing) and Horseleaps Lady Inspector (SJ 1.30m). 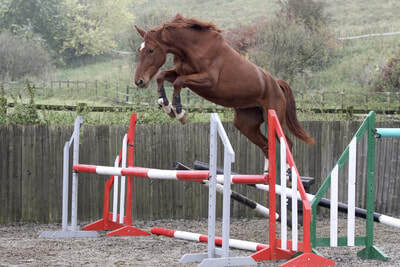 Whilst under saddle as a young horse Annie showed great talent and flair for all 3 of the main disciplines. Incredibly bold and scopey over a fence with an excellent back end; 3 big powerful paces and super trainability for dressage and the brain and stride for cross country. 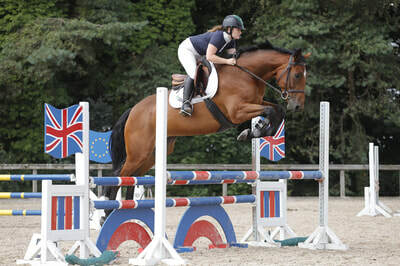 Dollar's dam Quick Step-P.H was herself a winner at 1.30m level and has also produced international showjumper Di Petra du Vert Bois (1.40m) as well as eventers Quick Casanova and Step Up Casanova. Dollar was a very trainable young horse under saddle. 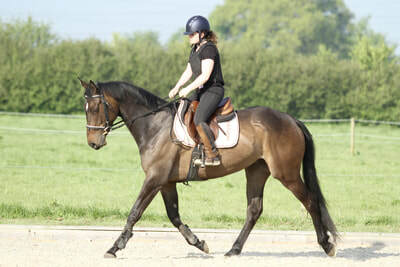 She was very straightforward to back and completed the process start to finish in 5 days. 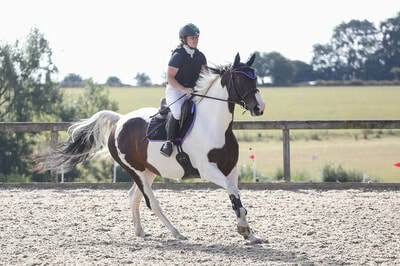 She showed great promise for dressage or showjumping before injury sadly ended her ridden career. 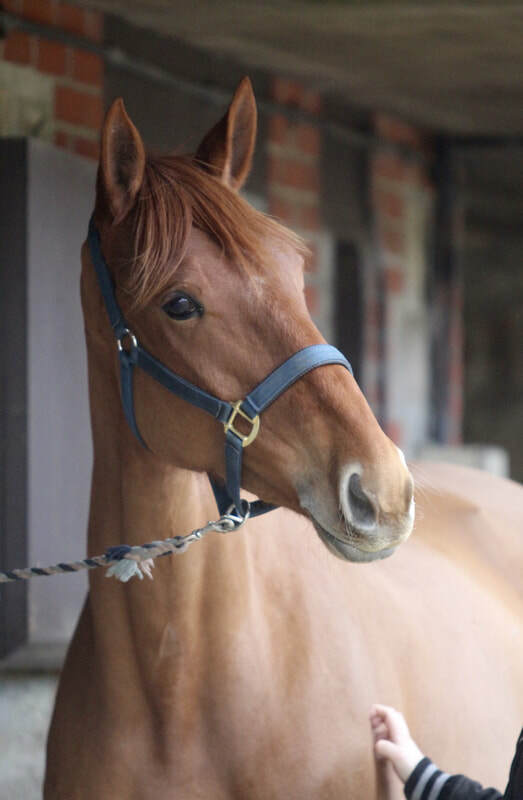 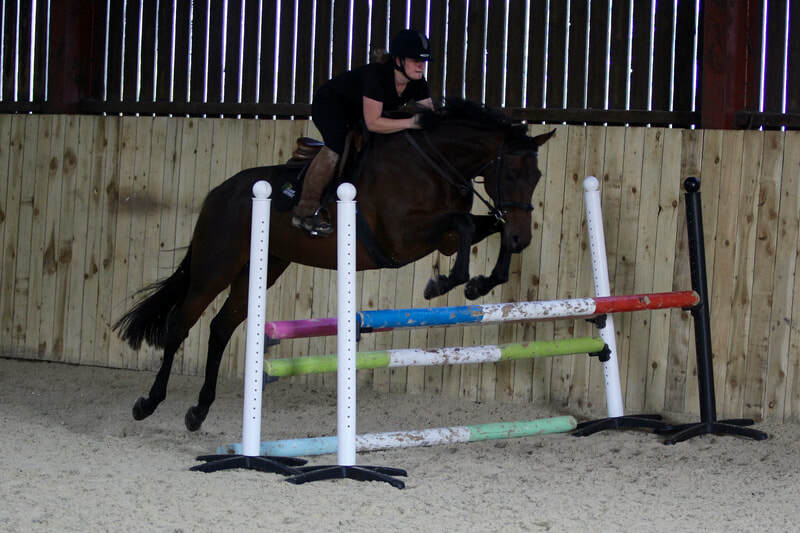 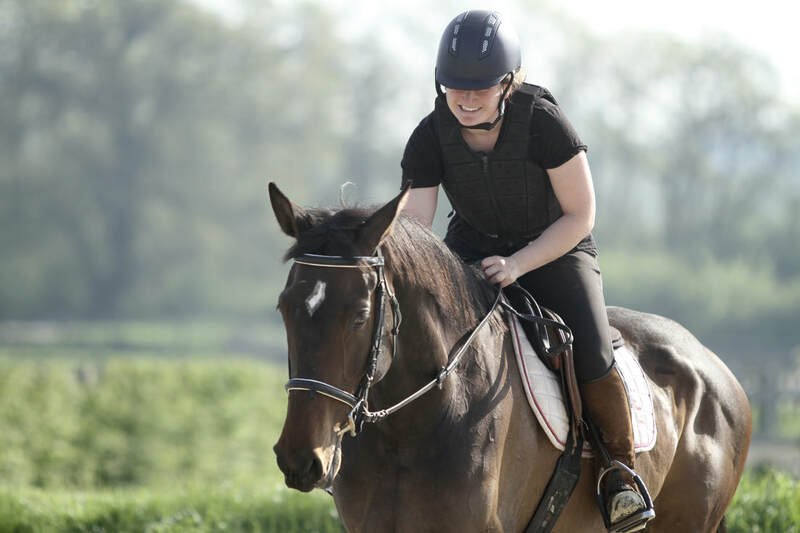 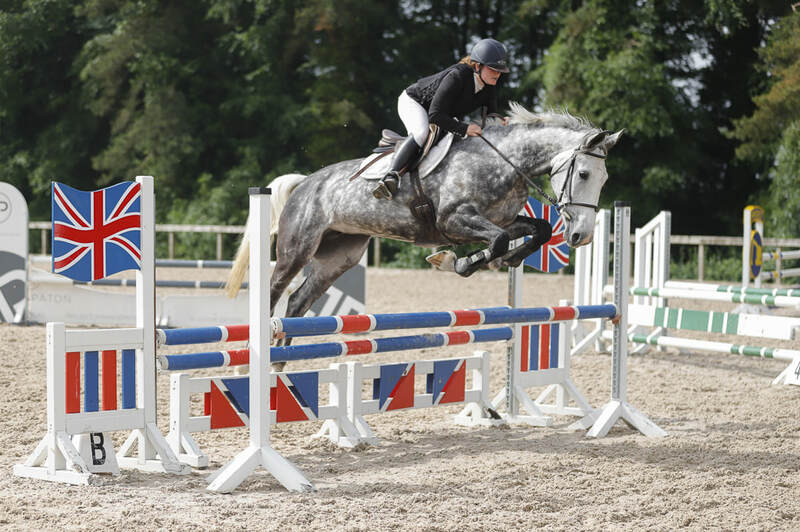 Zitah herself was a promising young showjumper before injury ended her career as a 5yo. 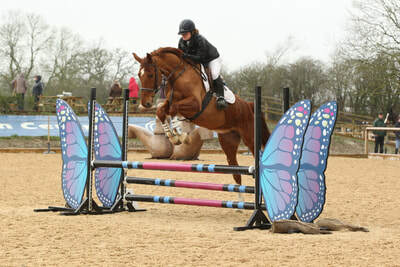 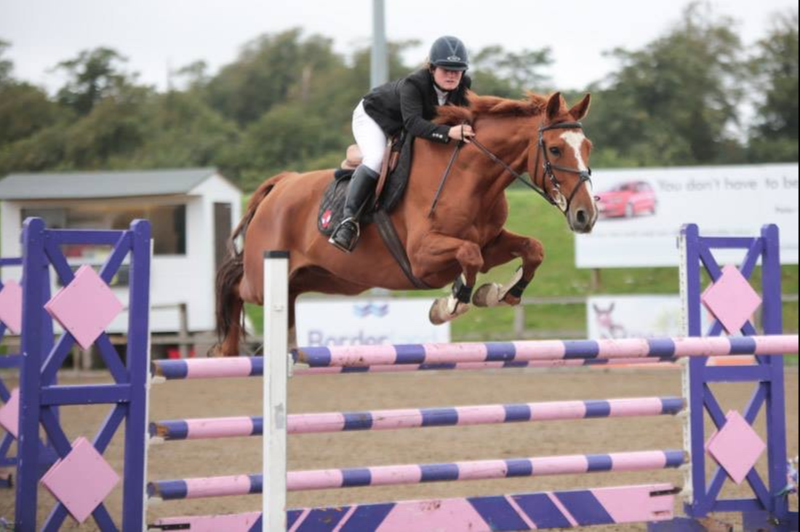 Lady's dam Mountain Sea Breeze (Cevin Z) has so far produced the international horses 1.50m showjumper Billy Manjaro (Darragh Kenny) and 1.45m showjumper Ralph (David Simpson), as well as Billy Everest jumping 5yo classes and Newcomers. 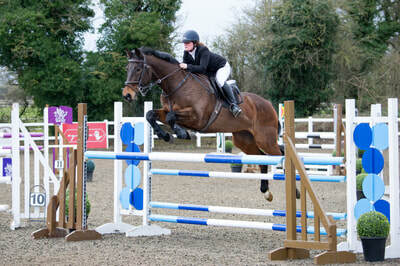 Saoirse started a very promising showjumping career showing great scope, technique and athletic ability under saddle in her first year of competition. 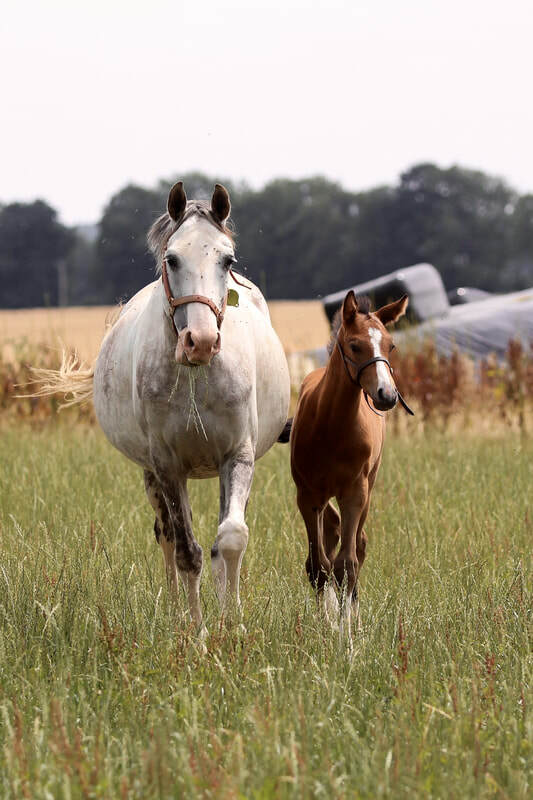 However due to lack of time on our part meaning that we weren't able to give Saoirse the consistency she needed to progress we have decided to put her in foal. And for good reason! 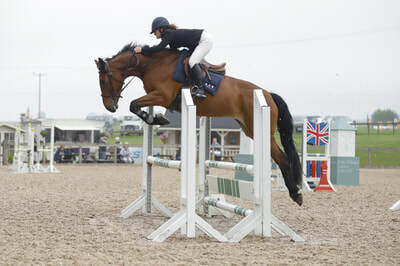 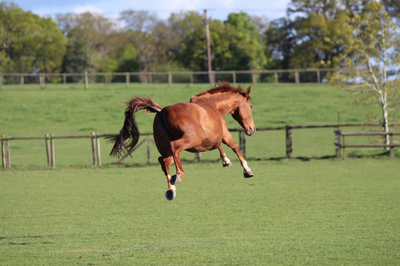 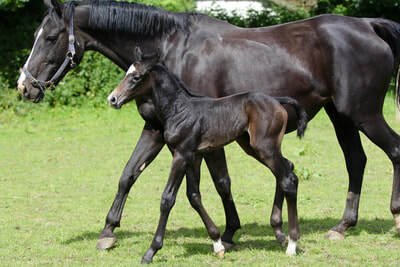 You don't have to go back far at all to see the quality of her dam-line as her first dam, Clover Vancouver, has produced a growing number of successful showjumping horses through her competing and boodmare progeny. 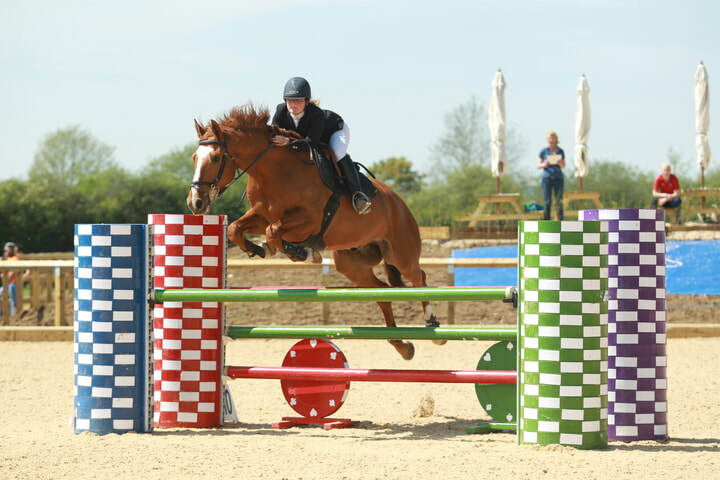 These include Leanorth Boom Boom (1.50m), Park Display (1.40m), A Touch of Ars (1.30m), Cortynan Vivendi Girl (1.20m) as well as a number of amateur event and showjump horses, Premier mares and promising youngsters yet to start their competition careers.